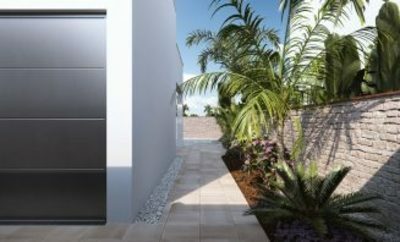 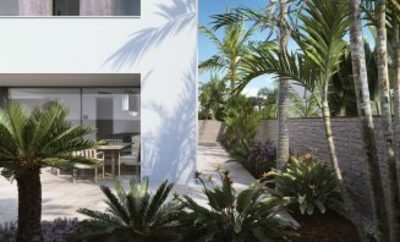 Exclusive Residential Development of just 12 single family homes, located just 100 meters from the beach front. Each house has independent access from the streets surrounding the plot, and the large green areas surrounding each home. Most of the houses consist of a plot of 314 m square, with 200 m built, with several larger plots available up to 600m. 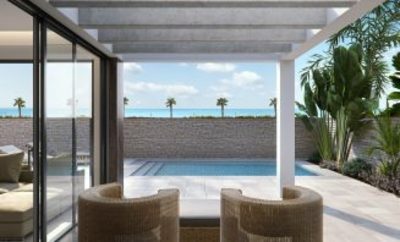 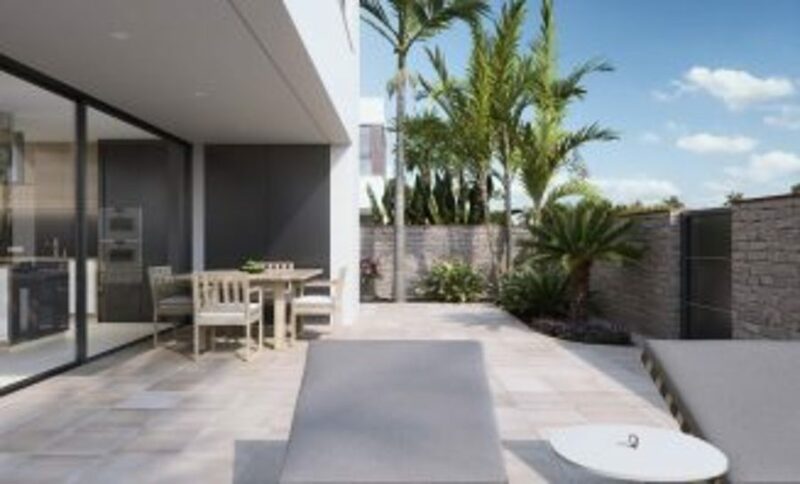 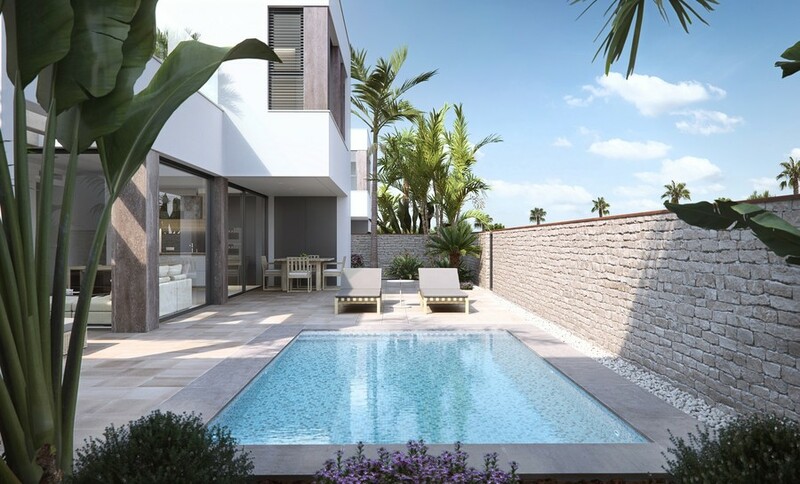 Inside the villas there is an open concept with the main living, dining and kitchen area, completely furnished with top quality materials to be chosen by the owner, including appliances, large windows provide plenty of light and direct access to the pool and private gardens. 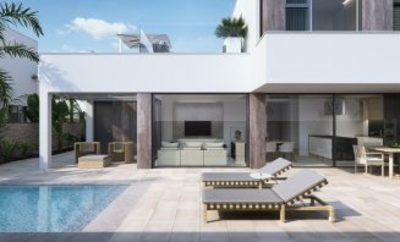 There are 3 large double bedrooms, with the master bedroom having its own ensuite bathroom and dressing room, with a further 2 modern bathrooms. 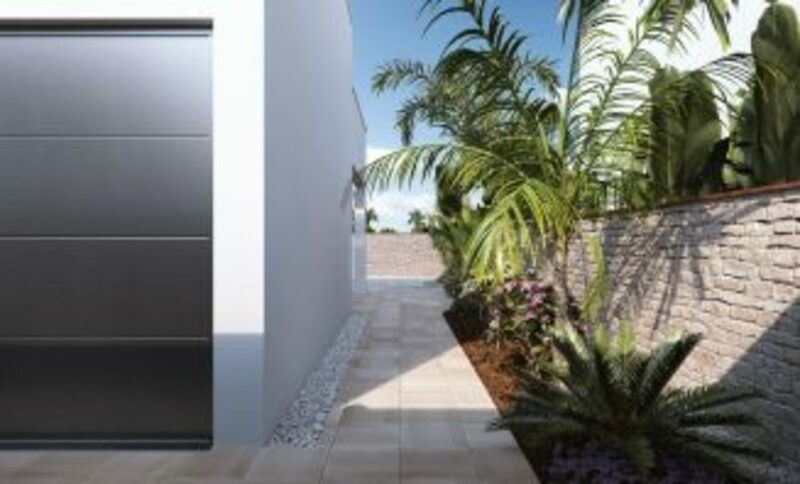 Outside there is a large garage with separate entrance or common access in some of the homes, laundry and storage. 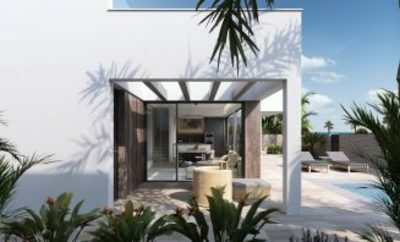 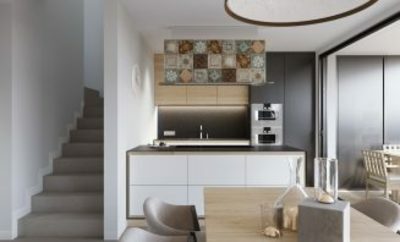 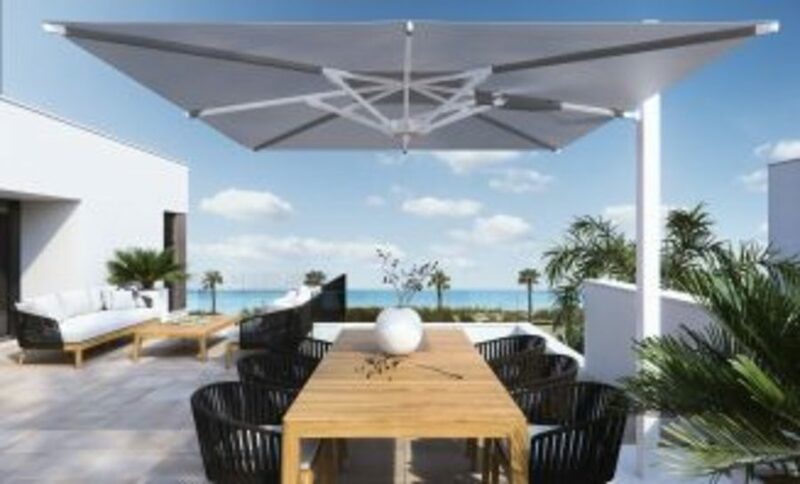 The development is located 100m from the Mediterranean sea, here you have the promenade, refreshing baths in the sea, water sports, sailing, surfing, snorkeling... 5 minutes from Torre de la Horadada&'s port and 10 minutes from San Pedro del Pinatar&'s port, the best restaurants where you can enjoy the best Mediterranean gastronomy. 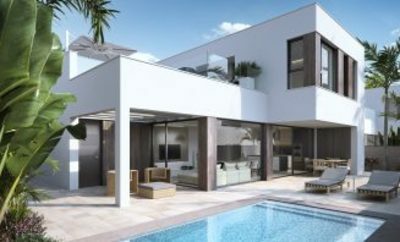 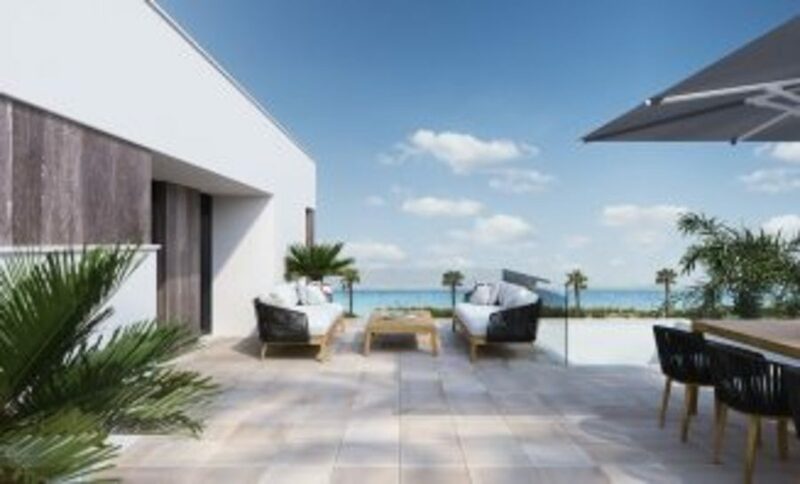 Not to forget the proximity of the AP7 Motorway that connects our residential with two airports with international destinations, 15 km from San Javier and 75 km from Altet, Alicante. The nearest town to the area where the promotion is located is the Pilar de la Horadada, 1 km away, a quiet village that has all kinds of services, schools, health centers, police, pharmacies, etc. 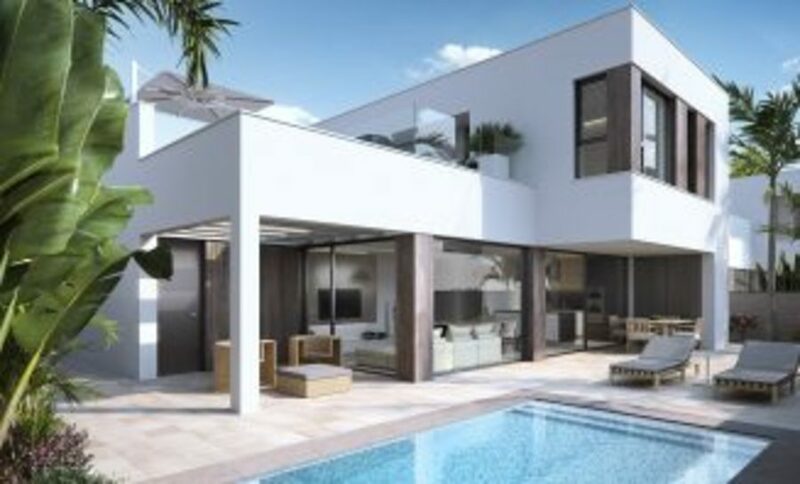 There are also two shopping areas, Dos Mares shopping center in San Javier, 5 minutes by car and La Zenia Boulevard, in Orihuela Costa 15 minutes by car.